Book your MOT test using our online booking system. Book a Tyre Fitting at MDR Autos. MDR Autos can carry out Class 4 MOT’s, Servicing and Vehicle Repairs to all Makes and model of car. With a number of highly trained and qualified technicians available we have specialists in most areas of the motor industry. 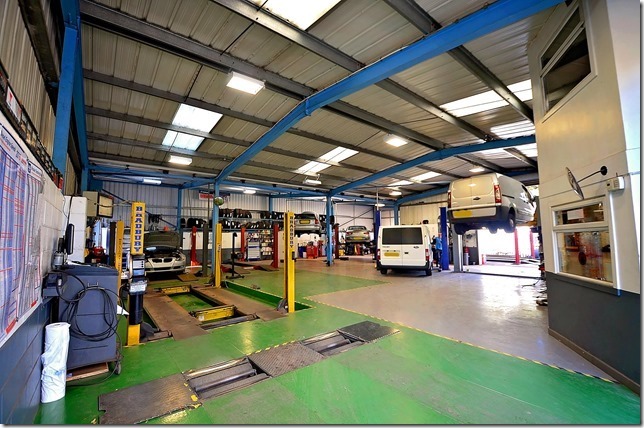 Apart from MOT’s, servicing and tyres we are able to offer all types of vehicle repair, from exhausts and brakes to clutches, suspension, steering and electrical faults. You can then pay the invoice over the phone by card or in person using cash. We provide this service to make your experience as easy as possible for you. For more information on any of the Vehicle Services we provide at MDR Autos please call on 01457 833412 or complete our contact form.